Here is an interview with Bob Muenchen , author of ” R For SAS and SPSS Users” and co-author with Joe Hilbe of ” R for Stata Users”. 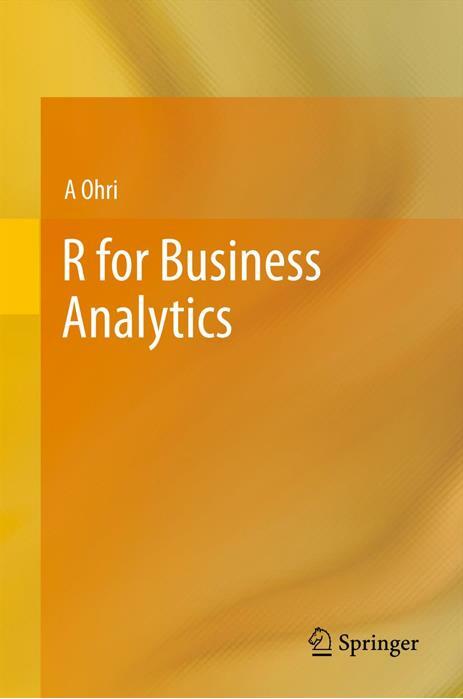 Describe your new book R for Stata Users and how it is helpful to users. Stata is a marvelous software package. Its syntax is well designed, concise and easy to learn. However R offers Stata users advantages in two key areas: education and analysis. Regarding education, R is quickly becoming the universal language of data analysis. Books, journal articles and conference talks often include R code because it’s a powerful language and everyone can run it. So R has become an essential part of the education of data analysts, statisticians and data miners. Regarding analysis, R offers a vast array of methods that R users have written. Next to R, Stata probably has more useful user-written add-ons than any other analytic software. The Statistical Software Components collection at Boston College’s Department of Economics is quite impressive (http://ideas.repec.org/s/boc/bocode.html), containing hundreds of useful additions to Stata. However, R’s collection of add-ons currently contains 3,680 packages, and more are being added every week. Stata users can access these fairly easily by doing their data management in Stata, saving a Stata format data set, importing it into R and running what they need. Working this way, the R program may only be a few lines long. In our book, the section “Getting Started Quickly” outlines the most essential 50 pages for Stata users to read to work in this way. 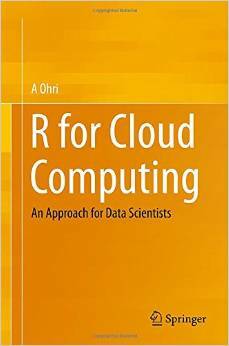 Of course the book covers all the basics of R, should the reader wish to learn more. Being enthusiastic programmers, we’ll be surprised if they don’t want to read it all. There are many good books on R, but as I learned the language I found myself constantly wondering how each concept related to the packages I already knew. So in this book we describe R first using Stata terminology and then using R terminology. For example, when introducing the R data frame, we start out saying that it’s just like a Stata data set: a rectangular set of variables that are usually numeric with perhaps one or two character variables. Then we move on to say that R also considers it a special type of “list” which constrains all its “components” to be equal in length. That then leads into entirely new territory.
. When reading from cover-to-cover that may not be that big of a deal, but as you go back to look things up it’s a huge time saver. The index is similar in that you can look every subject up by its Stata name to find the R function or vice versa. People see me with both my books near my desk and chuckle that they’re there for advertising. Not true! I look details up in them all the time. I didn’t have enough in-depth knowledge of Stata to pull this off by myself, so I was pleased to get Joe Hilbe as a co-author. Joe is a giant in the world of Stata. He wrote several of the Stata commands that ship with the product including glm, logistic and manova. He was also the first editor of the Stata Technical Bulletin, which later turned into the Stata Journal. I have followed his work from his days as editor of the statistical software reviews section in the journal The American Statistician. There he not only edited but also wrote many of the reviews which I thoroughly enjoyed reading over the years. If you don’t already know Stata, his review of Stata 9.0 is still good reading (November 1, 2005, 59(4): 335-348). Describe the relationship between Stata and R and how it is the same or different from SAS / SPSS and R.
• Both include rich programming languages designed for writing new analytic methods, not just a set of prewritten commands. • Both contain extensive sets of analytic commands written in their own languages. • The pre-written commands in R, and most in Stata, are visible and open for you to change as you please. • Both save command or function output in a form you can easily use as input to further analysis. • Both do modeling in a way that allows you to readily apply your models for tasks such as making predictions on new data sets. Stata calls these postestimation commands and R calls them extractor functions. • In both, when you write a new command, it is on an equal footing with commands written by the developers. There are no additional “Developer’s Kits” to purchase. 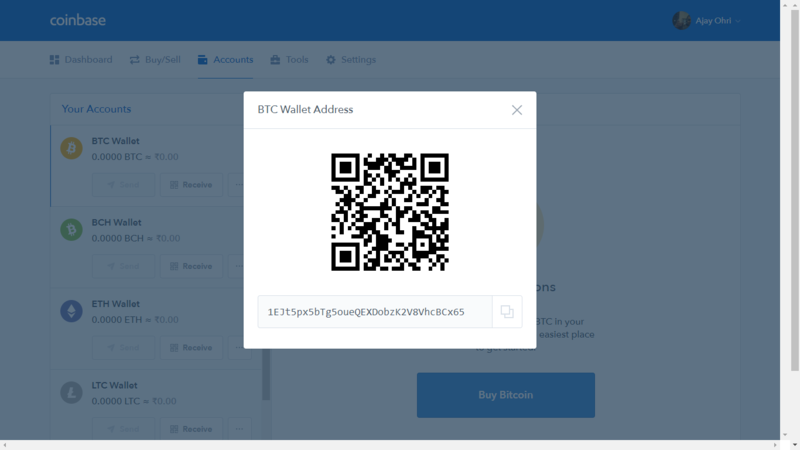 • Both have legions of devoted users who have written numerous extensions and who continue to add the latest methods many years before their competitors. • Both can search the Internet for user-written commands and download them automatically to extend their capabilities quickly and easily. • Both hold their data in the computer’s main memory, offering speed but limiting the amount of data they can handle. That’s certainly not ideal. The sections that describe the relationship between the two languages would be good to know and all the example programs are presented in both R and Stata form. However, we spend very little time explaining the Stata programs while going into the R ones step by step. That said, I continue to receive e-mails from R experts who learned SAS or SPSS from R for SAS and SPSS Users, so it is possible. Describe the response to your earlier work R for SAS and SPSS users and if any new editions is forthcoming. I am very pleased with the reviews for R for SAS and SPSS Users. You can read them all, even the one really bad one, at http://r4stats.com. We incorporated all the advice from those reviews into R for Stata Users, so we hope that this book will be well received too. In the first book, Appendix B: A Comparison of SAS and SPSS Products with R Packages and Functions has been particularly popular for helping people find the R packages they need. As it expanded, I moved it to the web site: http://r4stats.com/add-on-modules. All three packages are changing so fast that I sometimes edit that table several times per week! The second edition to R for SAS and SPSS Users is due to the publisher by the end of February, so it will be in the bookstores by sometime in April 2011, if all goes as planned. I have a list of thirty new topics to add, and those won’t all fit. I have some tough decisions to make! On a personal note, Ajay, it was a pleasure getting to meet you when you came to UT, especially our chats on the current state of the analytics market and where it might be headed. I love the fact that the Internet allows people to meet across thousands of miles. I look forward to reading more on DecisionStats!